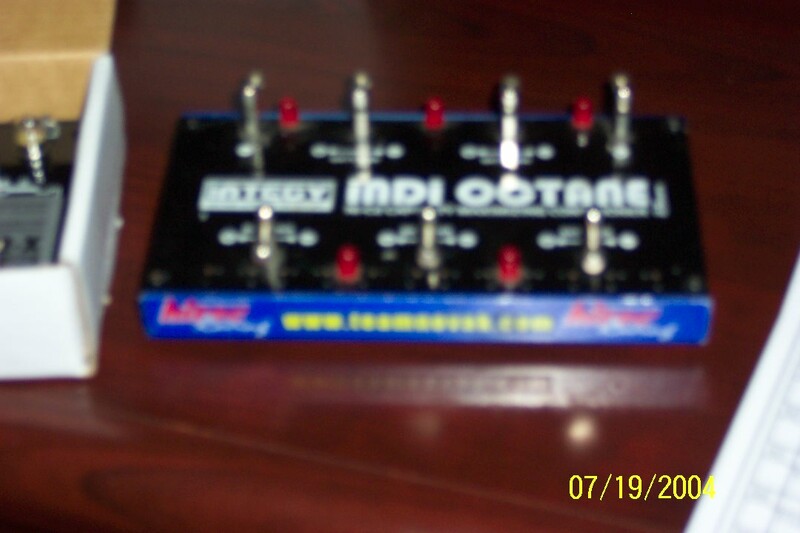 If the indi octane is the 20 Amp 6 cell discharger in good condition ( send pics, no broken lights ) I will take it. It is the old style tray. 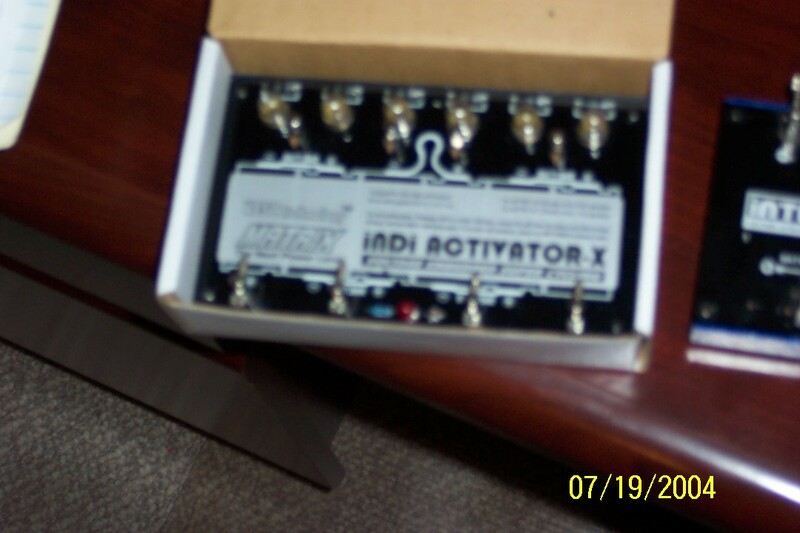 Not the new 20 amp. SpeedyJay paid for one Active discharger. All sold!! Thanks to all.